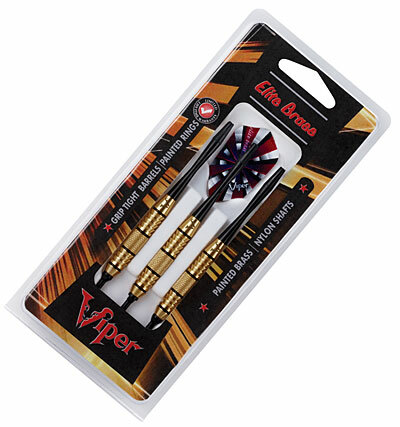 This classy, brass dart is available in a variety of styles and weights - great for the player who wants to experiment and find out what works best for them. 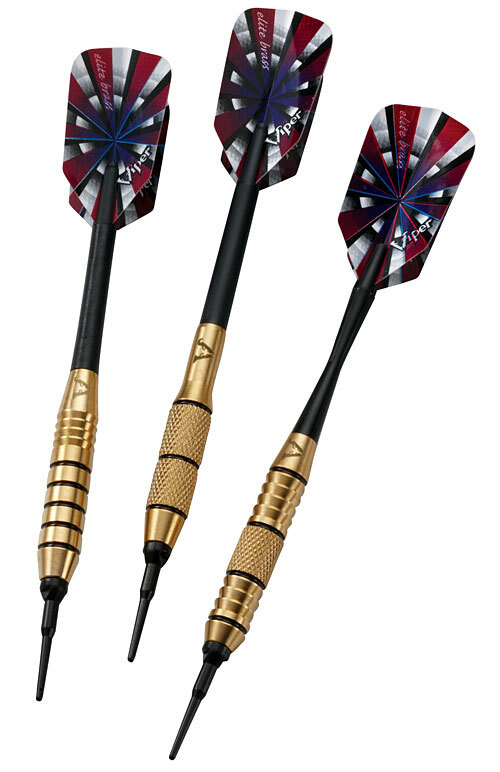 Comes with nylon shafts in a hangsell. This line replaces the Brass Deluxe line.